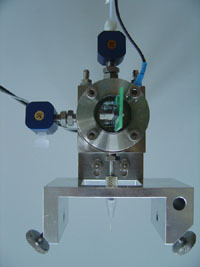 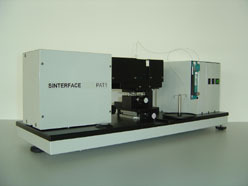 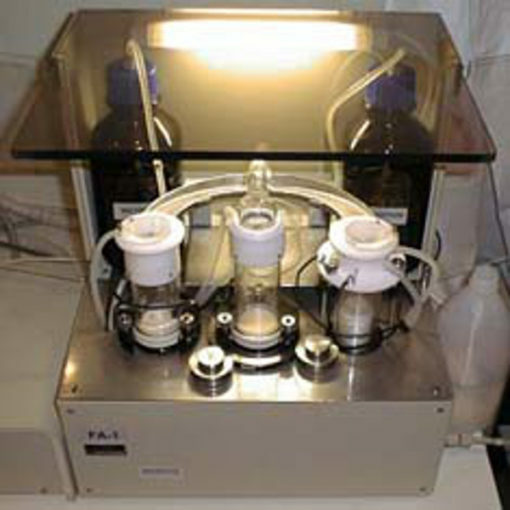 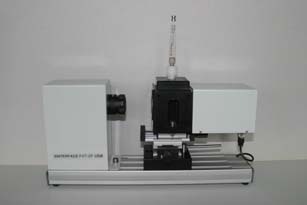 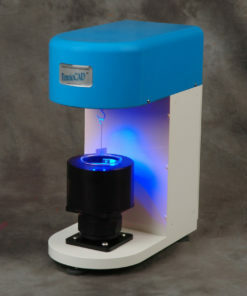 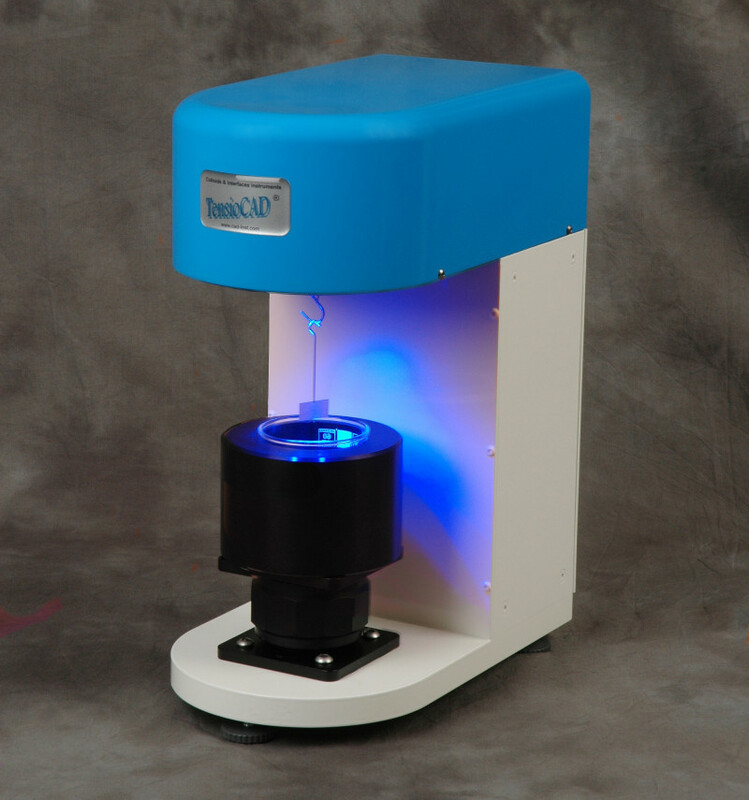 The Drop and Bubble Micromanipulator is a special instrument dedicated to the study of the direct interaction between droplets or bubbles. 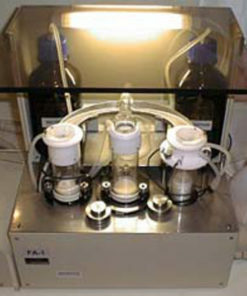 Systems like emulsions or foams or foamed emulsions consist of ensembles of drops or bubbles or mixed drops and bubbles. 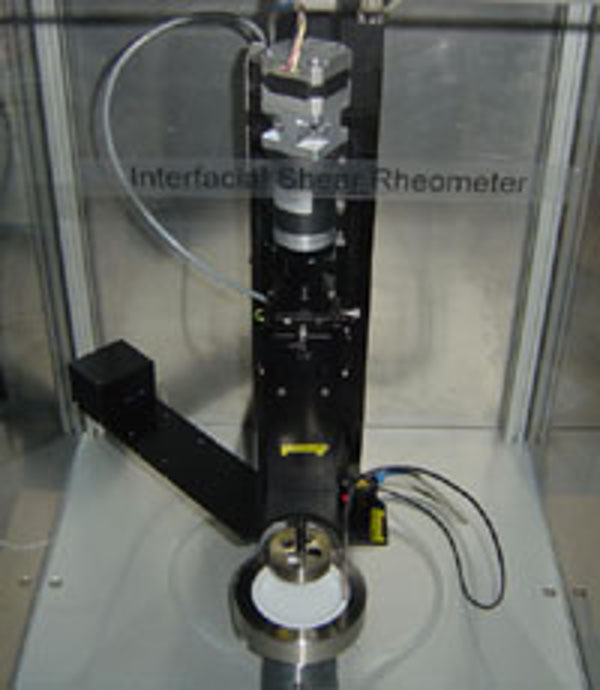 The direct interaction of these entities yields information on the stability of the liquid dispersement systems. 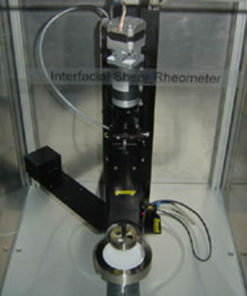 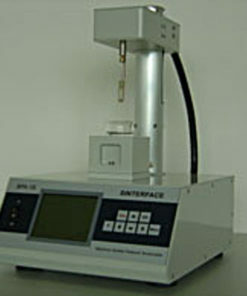 It allows the measurement of the coalescence time. 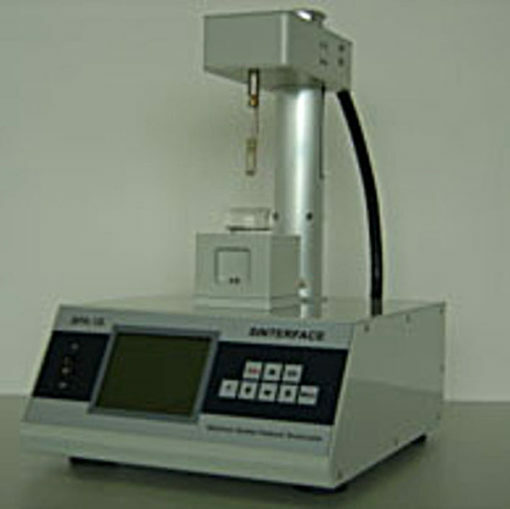 The drop and bubble micro manipulator DBMM-1 fits as an accessory into the profile analysis tensiometer PAT-1. 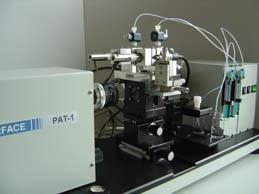 The instrument gives access to the capillary pressure inside the individual drops and bubbles. 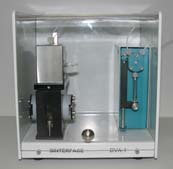 It is used to manipulate the size of the two entities and to move the entities against each other to bring them into interaction.